A decade ago, Dodge was struggling to survive, struggling to breath some life into its image. They had faded from relativity, having regressed to a soccer mom’s brand, a bland collection of family haulers. Their sales were down and the company was on the verge of tanking. Enter a new vision, via Chrysler CEO Sergio Marchionne. Taking over the reins in 2009, Marchionne wanted to restore the strong, youthful image that the brand once carried back in the late 60s and into the 70s. Marchionne was convinced that Dodge was “the best-kept secret in the house.” He had the type of unwavering confidence that was necessary to bring the brand back from the brink. His first step to making this happen… breaking up the Dodge and Ram brands, a decision that was torn apart by critics at the time. 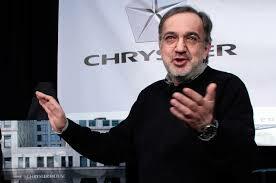 Marchionne, however, stuck to his guns and went forward with his vision. And guess what? Fast forward five years later, Dodge is back in the driver’s seat, and those inside of the company have nothing but praise for the gutsy decision. Looking at Dodge’s new Charger SRT Hellcat, there’s no doubt about the focus on the performance brand part. This monster of a car carries 707 horses under the hood and hits a top speed of 204 miles per hour, making it the fastest production sedan on earth. Dodge’s overhaul doesn’t stop there, though. They’ve, of course, doubled down on the Challenger and announced that they will be dropping the Avenger mid-size sedan and Grand Caravan minivan for two new high performance SRTs and an unnamed small sedan/hatchback. Dodge will reconnect with its performance roots, dropping the Avenger mid-size sedan and Grand Caravan minivan for two new high-performance SRT cars and an unnamed small sedan/hatchback. Brand sales are expected to top 600,000 vehicles in the U.S next year, up from 327,000 in 2009 and an expected 546,000 this year. It’s been an amazing turnaround for a storied American franchise, sparked by a native Italian. 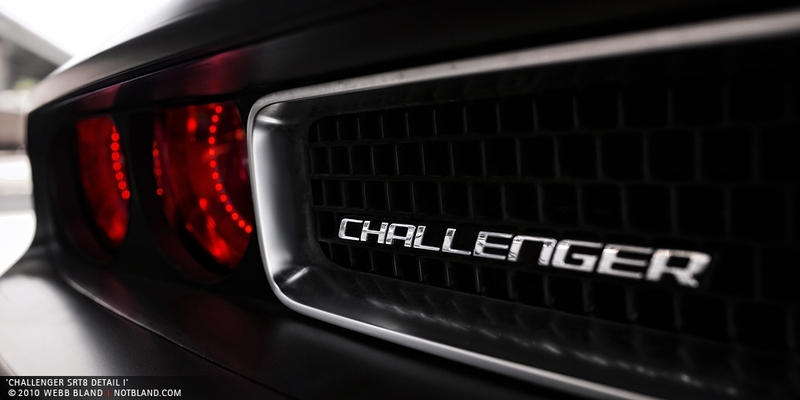 This entry was posted in Chrysler, Culture, Dodge and tagged challenger, Chrysler, dodge, hellcat, sergio marchionne. Bookmark the permalink.